When it comes to the art of business and business success, whether it’s the business-to-consumer or business-to-business marketplace, nothing rings truer than the importance of knowing how to win the customer. If you’re clear on your brand intention and your company or team is aligned with it, you’ll definitely increase your chances to win. Alignment to brand intention is a characteristic and key ingredient that successful market leaders have in common; it plays a significant role in how they beat the competition. In my book, True Alignment, I discuss the six brand intentions – community, customization, preeminence, low price, physical wellbeing, and personal actualization — and how they provide a framework for understanding and leveraging what the customer is seeking and aligning a company’s strategies to meet those expectations. 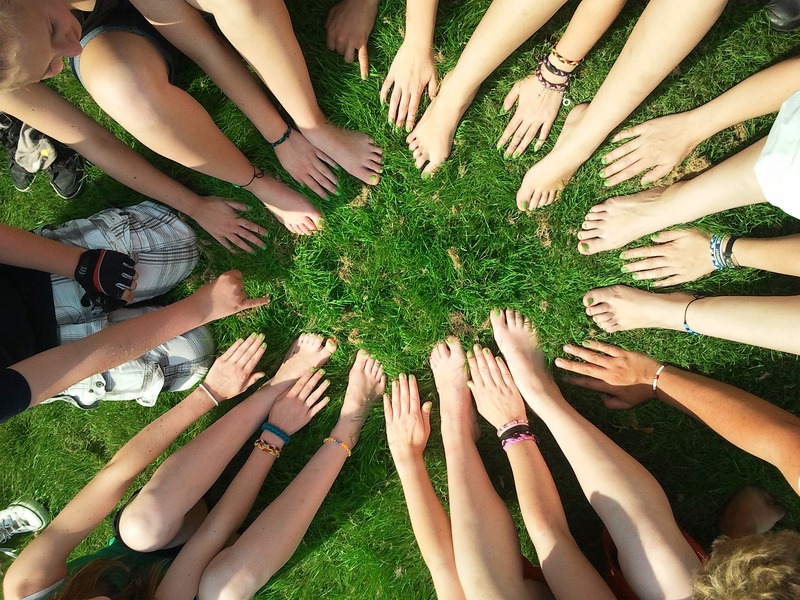 One of the six brand intentions is community. Community defines the brand intention of products or services that invite and deliver membership in a group. It offers relationship, afiliation, and connection. The customer motivation in the brand intention of community is attention. Community offers a sense of belonging and inclusion. It satisfies the human need and desire to feel important and have self-worth. Group members are able to receive attention and give it to others. Suppose two young, very creative, and intelligent men get together to develop a new product. It began a few years before they met, when at 21-years old, one man began exploring how to bring an idea to fruition. Two years later, he finds someone interested in collaborating with him to create a start-up company and bring the idea to market. They share a vision for what’s possible and begin building a prototype in a 10- × 15-foot shed. They work tirelessly and, hoping it will be the beginning of a successful launch into the marketplace, begin seeking people to use their product. Three years later, customers begin to want their product. They find someone willing to sell it for them, develop a logo, move into to a 28- × 80-foot building, and expand their operation to eight people. The two men continue to recruit talented people interested in collaborating to build the business and, over time, the company grows to over $5 billion in annual revenue. Despite many ups and downs and challenges, they find new ways to collaborate with others, solve problems, and to continue to grow. The resilience of its brand is defined by how it overcomes great challenges, building an identity of boldness and perseverance. Its customers become some of the most loyal brand ambassadors on the planet and the driving force behind the company’s capacity to continually expand and define ways to market and reinvent itself. The company becomes one of the first to use crowdsourcing to engage its customers to market to others. With little prompting, its customers invite others to join its worldwide following. The company’s diverse community, comprised of people in all walks of life and generations, celebrates its shared passion and loyalty for the product and its brand by gathering in groups a half million strong. Can you correctly select the brand to which this story applies? If you chose Harley-Davidson, you are correct. In 1903, when the company produced its first motorcycles, its inventor William S. Harley was 23 years old and his partner, Arthur Davidson was 22. Their story of business success is familiar in that the company’s founders were young, talented, and started the business in a fashion that many of today’s success stories mirror. 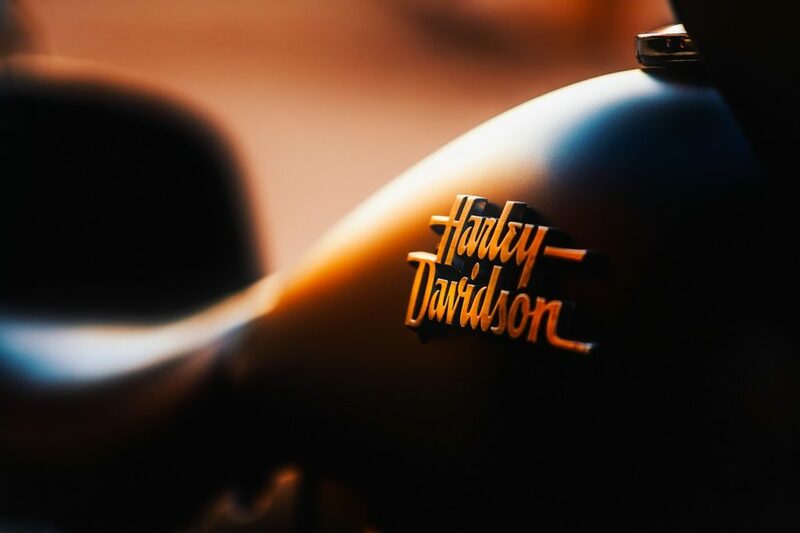 Much like the folklore of the Microsoft garage and the humble beginnings of so many other companies that capture our imaginations, Harley-Davidson started with practically nothing more than a great idea. Over one hundred years later, the company generates over $5 billion in revenue. At the core of their success is exceptional brand loyalty. The company’s market strategies embody and continue to be aligned to its brand intention. Much as it did in its early years when it sold to members of the military, the company pursues selling to groups and communities and leveraging camaraderie and affiliation. After World War II, when motorcycle owners loosely grouped into organized clubs, Harley-Davidson captured the idea of community and built its brand around it. Over the years, despite its quality issues, the brand maintained itself by expanding this platform. Today, the community continues to expand and the company’s sales continue to grow. The Sturgis and Daytona motorcycle rallies attract well over a half million riders each. While not directly sponsored by Harley-Davidson, their motorcycles enjoy, by far, the greatest representation at the two events. To further the community brand intention, the company hosts toy drives, conducts cell phones for soldier campaigns, and sponsors concerts and an assortment of other events. It encourages participation in the Harley Owners Group (aka HOG), markets to members of the military, offers group rides, and locally connects individuals to fellow riders. The logo the company unveiled over 100 years ago hasn’t changed much, is recognized the world over, and maintains its popularity even as a tattoo, which is a pretty good representation of the power of brand intention.